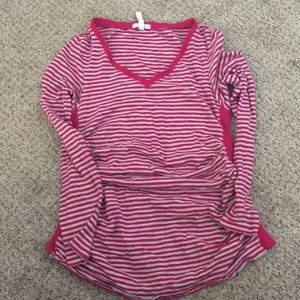 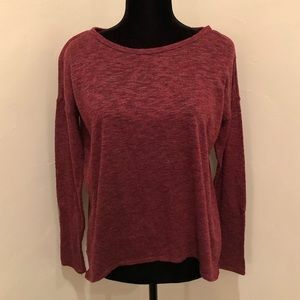 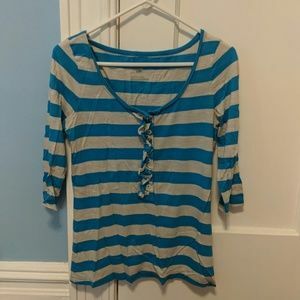 Old Navy Pink and White Striped Long Sleeve Crew Neck shirt. 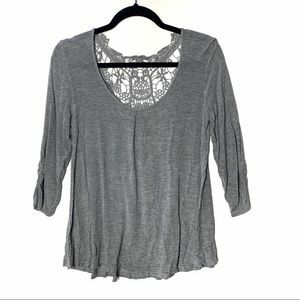 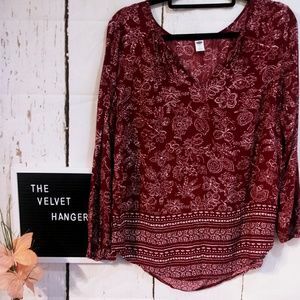 Pair with a blazer for work or with your favorite shorts for those warm nights with a little chill . 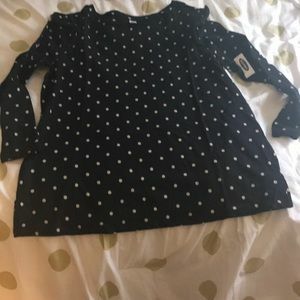 Excellent new condition! 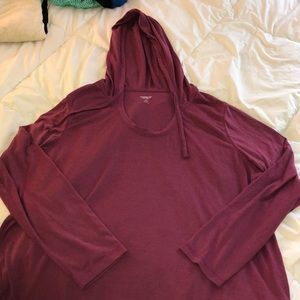 No holes no stains no pulls! 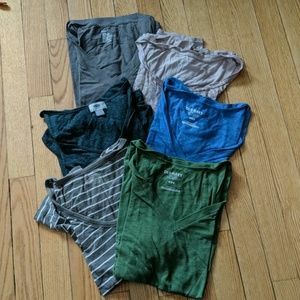 Offers accepted ! 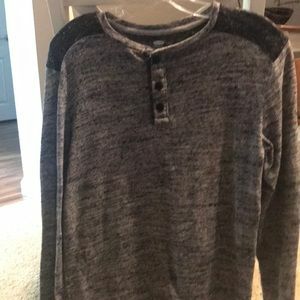 Don’t be shy send an offer ! 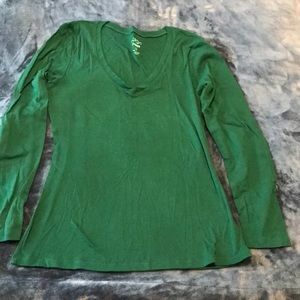 Bundle and save sale on now ! 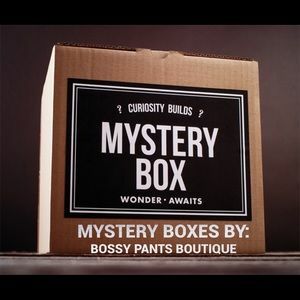 Office Essentials Mystery Box ! 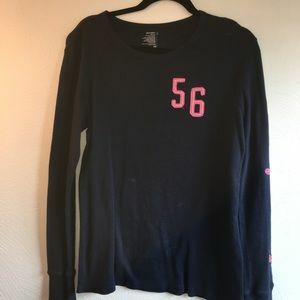 A gift for you ! 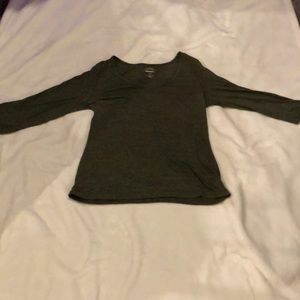 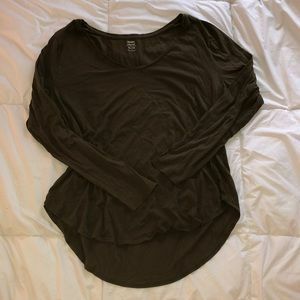 Olive green long sleeve cropped sleeves soft cozy. 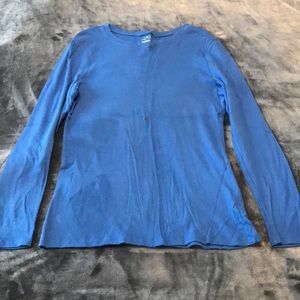 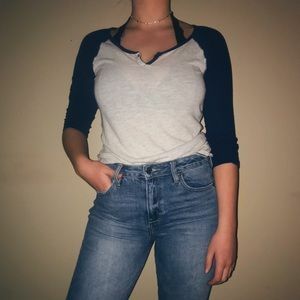 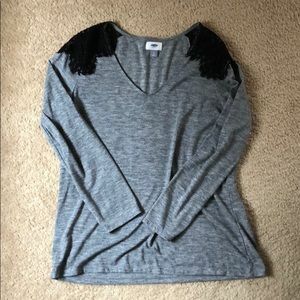 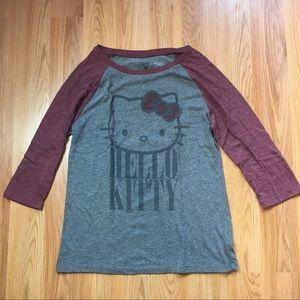 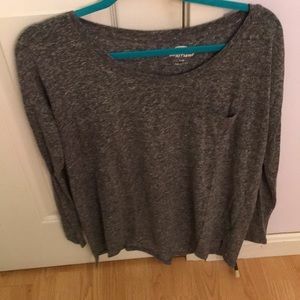 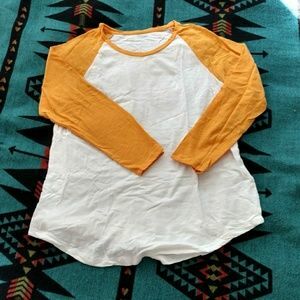 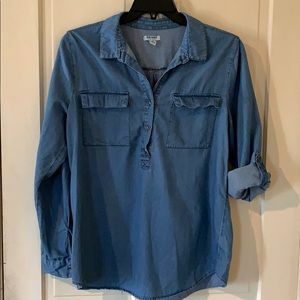 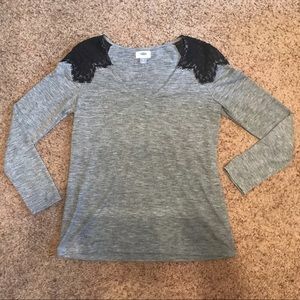 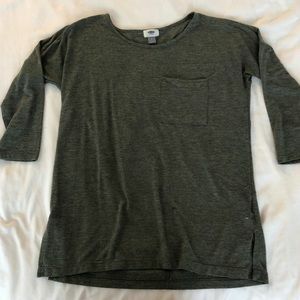 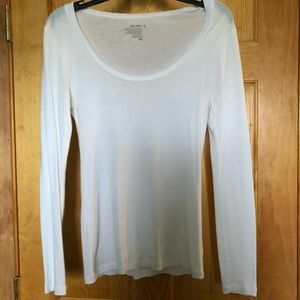 Old Navy long sleeve shirt!